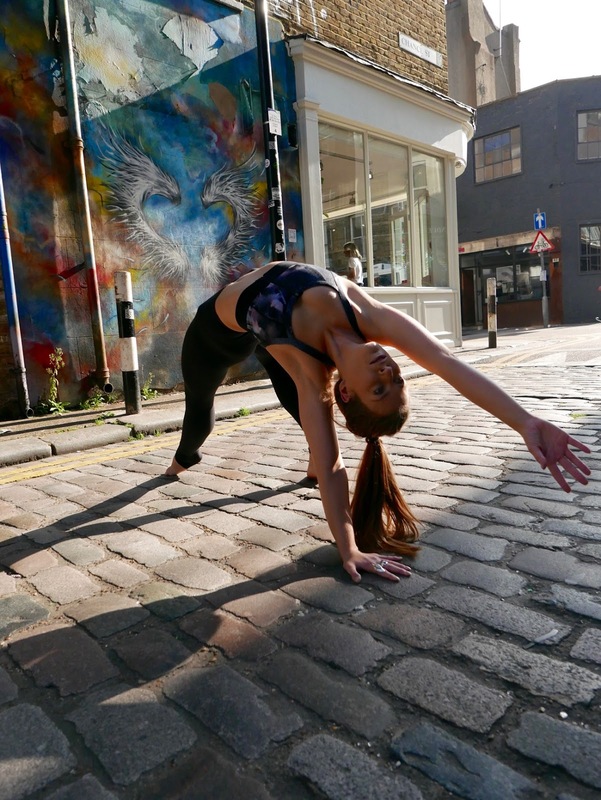 Sarah, the beauty behind the Instagram handle Yogi Grogie (what a name!! ), is the kind of person you meet and within seconds feel like you’ve known for years! She’s great to be around and is exactly the reason I love to meet people within the wellness industry. When she got back she knew she needed to get into yoga, so YouTube was her answer. She watched videos before work just to keep her balanced for the day. 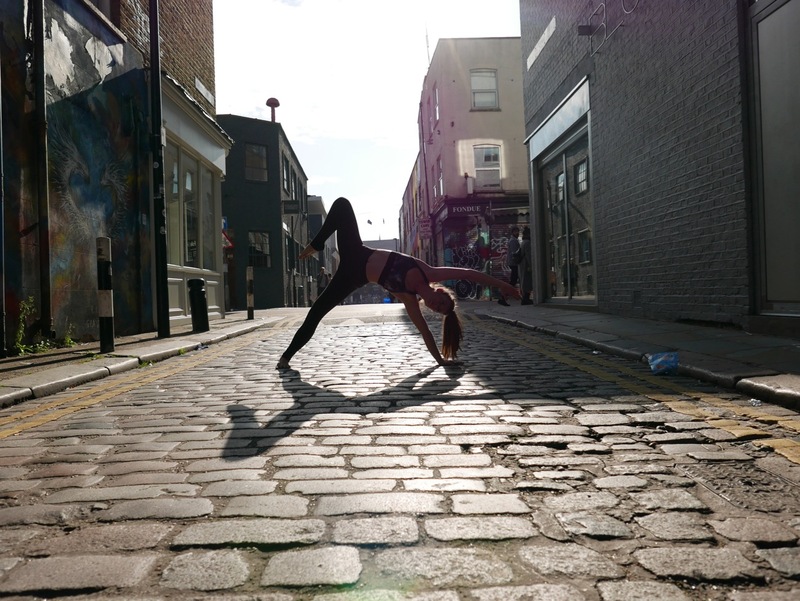 Finally, she plucked up the courage a year ago to leave her job and embark on a career in yoga and she's never looked back! One word to describe the first time you practiced yoga? Meh. But that was when I was back in university. I wasn’t that impressed with it, so didn't come to do yoga again until my mid-twenties when I was stressed at work and in search of a release. Then it instantly had an incredible calming effect, so I guess the word I’d use for the first time that I really practiced yoga was 'Calm'. It was a 5 day retreat. The first class was a yoga nidra class. I was so exhausted that I fell into a deep sleep and didn’t wake up until everyone had left the room and the teacher gently gave me a shake! 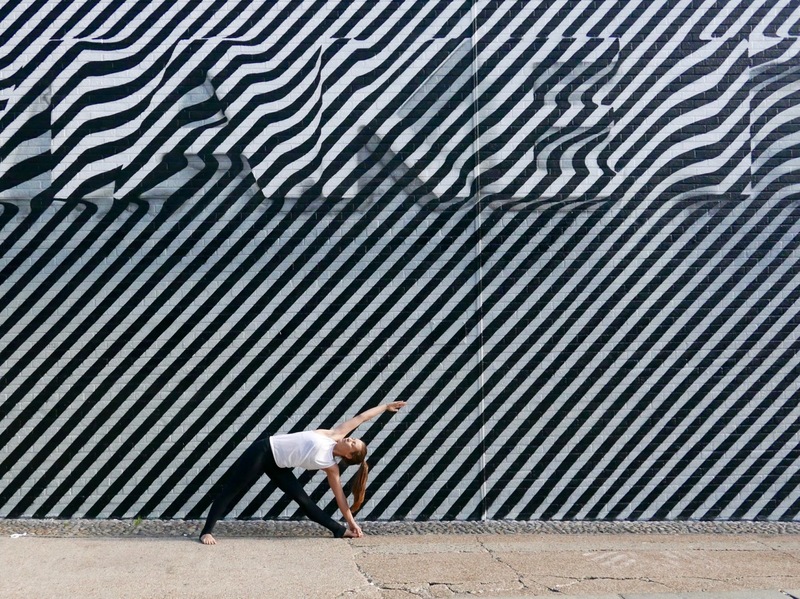 Yoga didn't resonate with me the first time I practiced because I didn't need it. I truly believe you find the practice when you are in need of it. What’s books have inspired you? The China Study – This book was eye opening for me on the merits on a plant based diet. I’m not totally vegan anymore but, for me, thinking with a ‘plant based’ frame work makes me feel a lot better. The Goddess Pose, by Michaele Goldberg about Indra Devlin who helped yoga to the west. To Kill a Mockingbird is still one of my favourite books I’ve ever read. I've noticed a pattern that I often mess up the first time I try something! I 'failed' my first interview for an Investment bank 10 years ago. Similarly, I messed up my first ever audition for a yoga studio. While seemingly failures, both were opportunities to learn and I’ve not failed an interview or an audition since! Until we try something we simply don't know what we don't know. By trying, we understand what is needed and can focus our efforts in the most efficient way. I don't like the feeling of failure, and without a doubt, that is a driver for me. If you could have a gigantic billboard anywhere with anything on it with a message on it — what would it say and why? God this is tough! I’d love a whole sequence of them saying – ‘Let Go’, ‘Believe in yourself’, ‘You are enough’. I have spent the past year working on all of these. Letting go of a previous career and relationship. Letting go of all the self-doubt that can creep up during such a big transition, replacing those feelings with self-belief and knowledge that I was doing the right thing and setting myself on the right path. 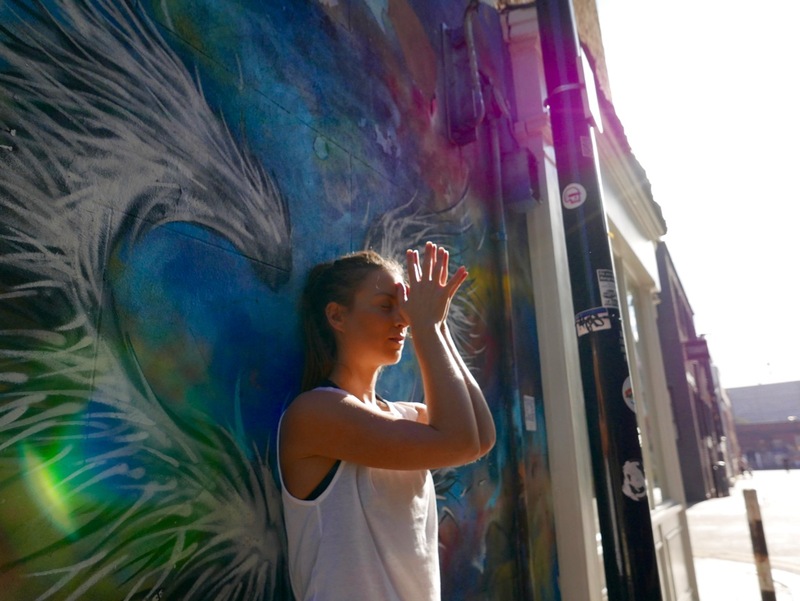 Do you have favourite yoga teachers and studios in London you can recommend to fellow city yogis? We have sooo many great teachers here! Marcus Veda was my first teacher and one I practice with regularly. He introduced me to the Rocket and was the person who gave me the courage to do my TT. 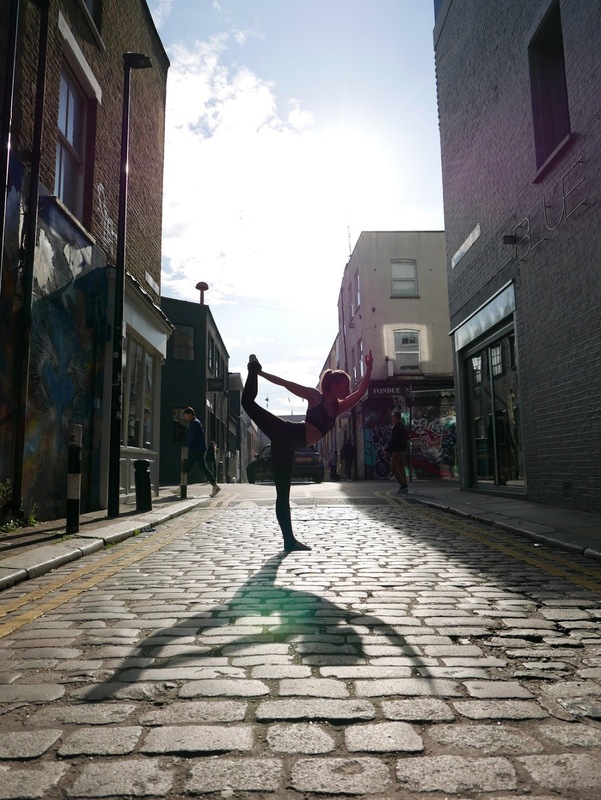 Kat Rayburn is another fave, along with Aram Raffy (Yogasana), Emi Tull (Dharma), Harriet Bone (Jiva). I recently discovered Naoimi Absalom and Celeste Periera. I love the studios I teach at - Another Space and Psycle. Triyoga and Yotopia have nice vibes and good teachers. One of those migrating birds, who travel the world to wherever it is summer!! Haha! Seeing the world is one of my biggest passions and I don’t like the cold at all! !